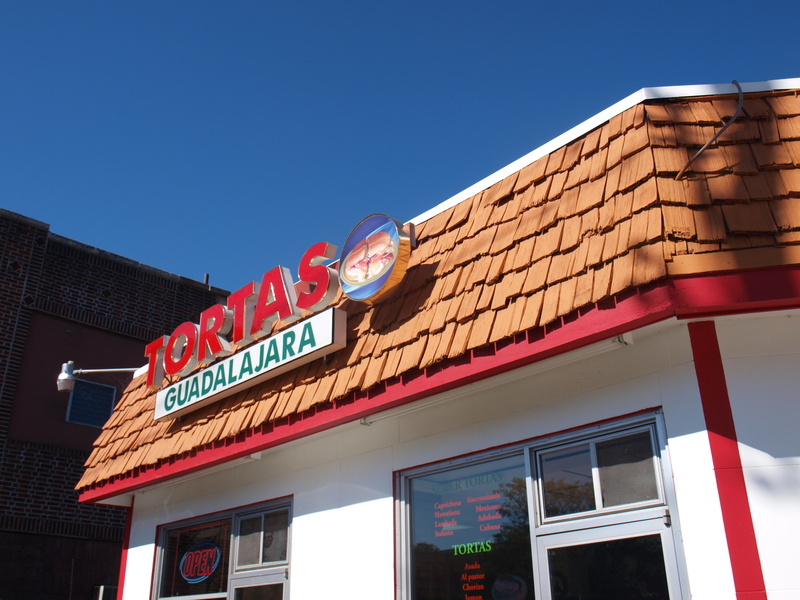 Address 50 N. Lincoln Ave.
Yelp review: “This place is really good! It is casual and perfect for my college life stature of living! I got two tacos for 3 bucks, and later realized they had a special: 5 tacos for 4 dollars!! 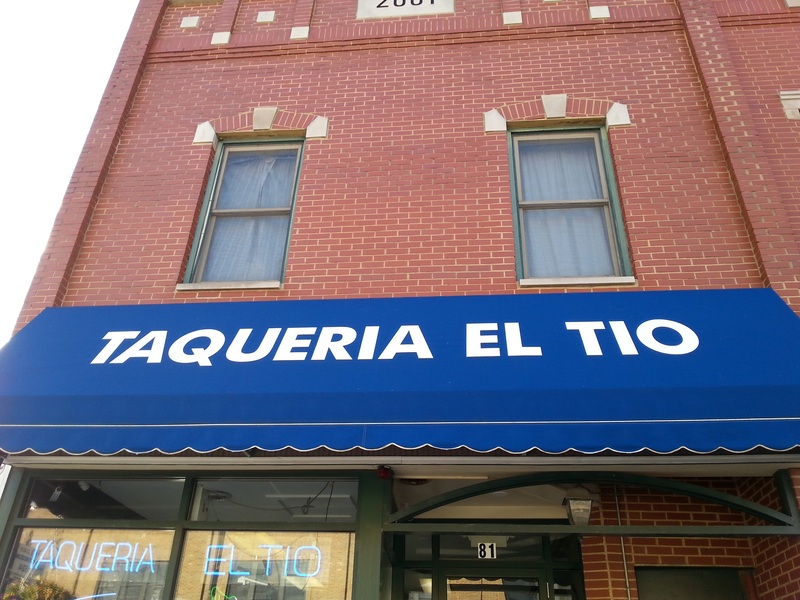 Popular among locals, Taqueria El Tio boasts $1 tacos on Mondays and a full menu for lunch and dinner. 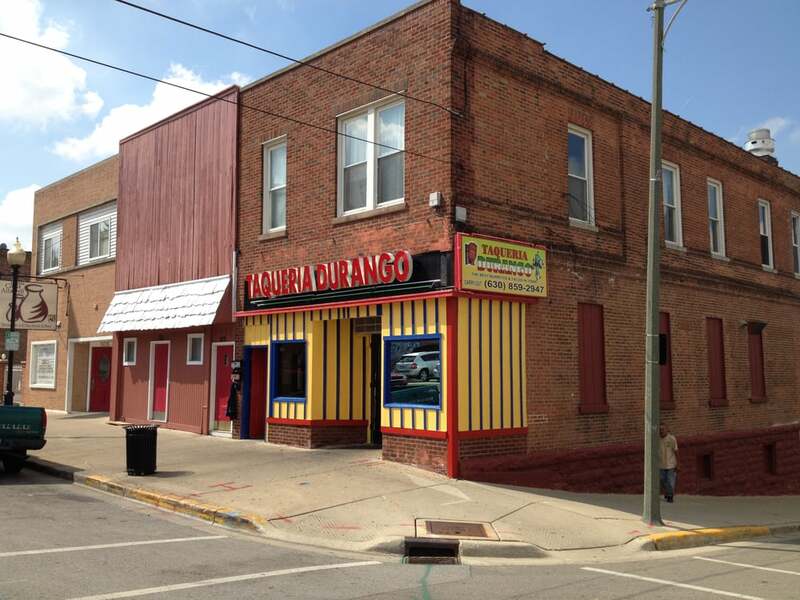 It’s conveniently located across from the Santori Library on River Street. 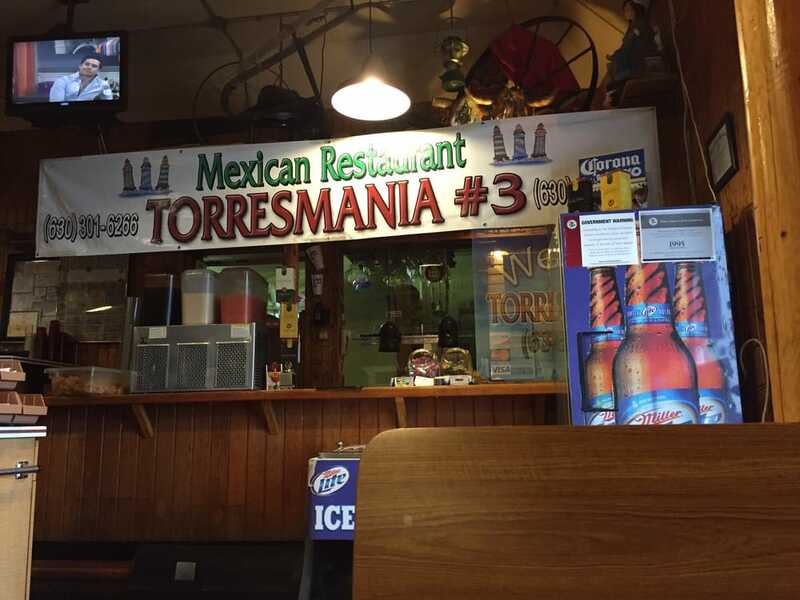 Enjoy authentic Mexican food at Torresmania #3 just east of the river. 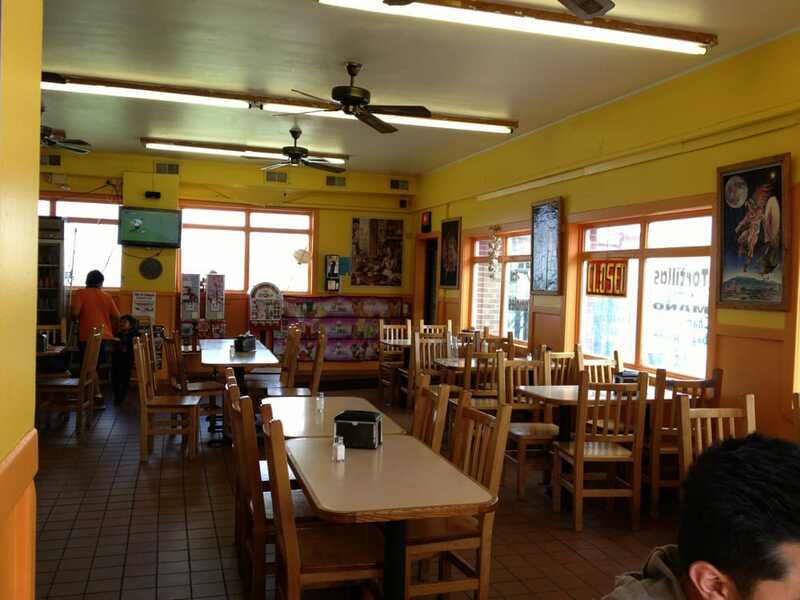 A cozy booth awaits you for lunch or dinner. Rated 4 1/2 stars on Yelp!